Can I Make Any AC Repairs on My Own? Keep old systems running properly with our 24 point inspections and cleaning service. For any Newberry, FL air conditioning, heating, indoor air quality, or commercial HVAC services you may need, Touchstone Heating & Air Inc is the company to call. Do not take any chances when it comes to your comfort. Our professionally trained, extensively experienced HVAC technicians are here to ensure that all of your air conditioning and heating services are completed properly. Call today for more information or to schedule heating and air conditioning services in Newberry, FL and the surrounding area. Not just anyone can handle your air conditioning installation service properly. When you need to schedule a professional Newberry, FL air conditioning installation, call the experts at Touchstone Heating & Air. 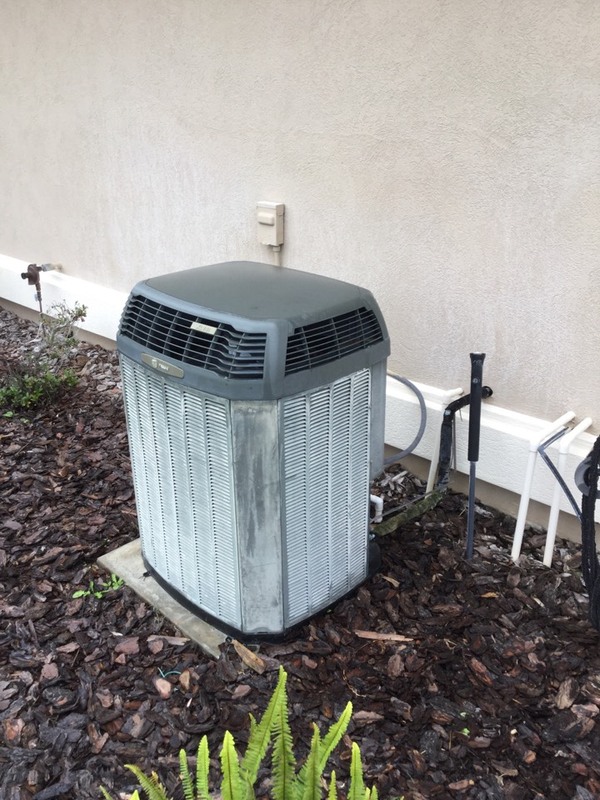 We’ll make sure that your new air conditioning system is properly sized and expertly installed for maximum performance and efficiency levels. Contact us today to schedule service. Even the best air conditioners that were expertly installed might need to be repaired eventually. All mechanical systems are susceptible to operational problems and damages. The sooner you schedule your Newberry, FL air conditioning repair service with Touchstone Heating & Air the less likely the problem is to be serious and costly. Remember that the best way avoid the need for air conditioning repair is to call Touchstone Heating & Air to schedule Newberry, FL air conditioning maintenance. This will give a professional air conditioning maintenance technician the opportunity necessary to discover, diagnose, and repair any developing problems. Call today to schedule service. 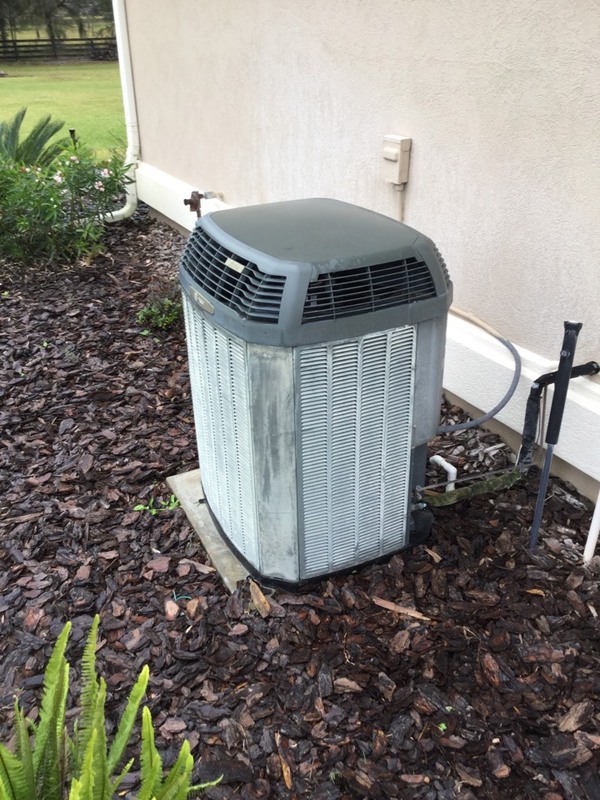 Even with the generally warm temperatures in Florida, a reliable heating system is necessary. Make sure that your Newberry, FL heating installation is completed by a qualified technician. Call Touchstone Heating & Air to handle your heating installation in Newberry, FL, and know that your heater will be there for you when you need it. Eventually you will need to schedule service with a Newberry, FL heating repair professional. When you do, call Touchstone Heating & Air. We have the skills, tools and training necessary to ensure the quality of the heating services we provide. 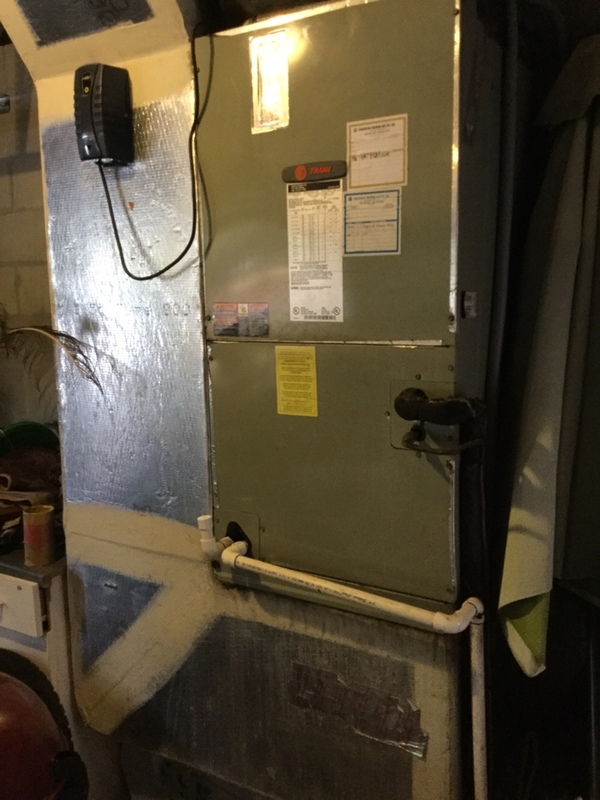 The best way to minimize the need for heating repair, of course, is to schedule routine Newberry, FL heating maintenance service. Give us a call now to do so, and know that your heating system is protected. Not just anyone can handle the complexity and sheer size of a commercial HVAC system installation. If you want to be sure that your commercial heating and air conditioning equipment is properly installed for the most efficient, reliable, and safe operation possible, call the Newberry, FL commercial HVAC technicians at Touchstone Heating & Air. Whether you need a commercial HVAC installation, repair or maintenance service, we can handle the job. Does your air conditioner cost too much to operate? Is your heater on its last legs? Are you ready for a commercial HVAC system replacement? Call the Newberry, FL air conditioning and heating professionals at Touchstone Heating & Air for all of your home comfort and commercial HVAC needs.